Subterranean termites are random feeders. We&apos;ve inspected 200 year old homes with no evidence of termites and we&apos;ve also inspected three month old homes with termites tunneling up the foundation. Here in Florida, we have numerous termite colonies randomly searching for food around your property. 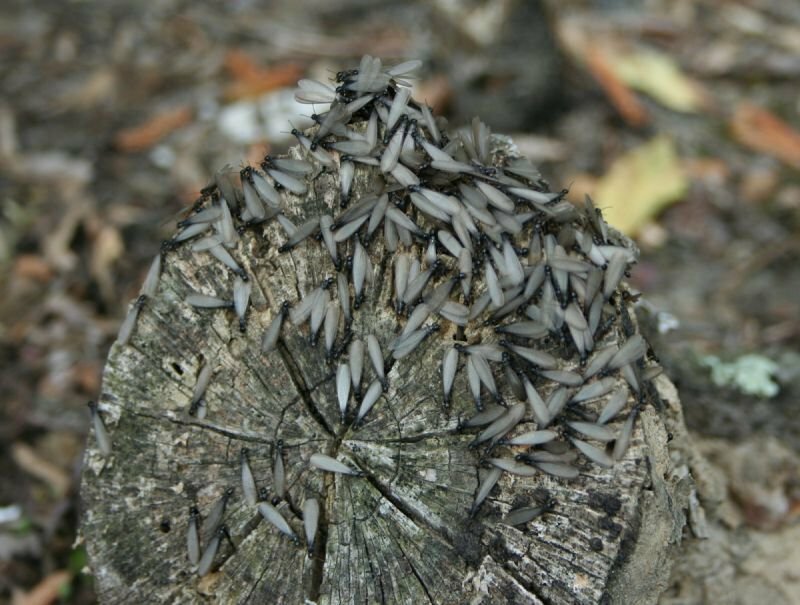 Because of their biology, termites are hard to find. They can come up a crack in a 1/16" crack in a slab, inside a hollow block, behind brick veneer, or even follow a plumbing pipe through the foundation. We usually discover we&apos;ve got them in the spring when termite kings and queens swarm out of a window frame, baseboard, or wall and then through the house. So, while the old saying, "had &apos;em, got &apos;em, or waiting to get &apos;em," may be overstated, it&apos;s not overstated that the gamble is whether they will find your home or not. Put your concerns to rest. Schedule a free inspection today.